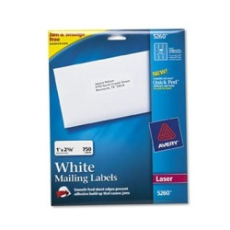 Get a FREE Sample of Avery White Shipping Labels link #1. Both of these links have been posted in the past, so it may not let you sign up if you signed up in the past. I think it’s down.. first link is expired and 2nd link wouldn’t let me put my email.